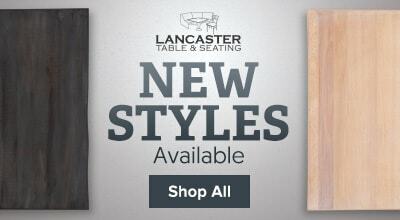 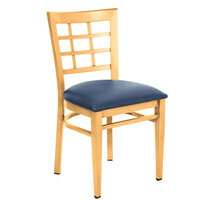 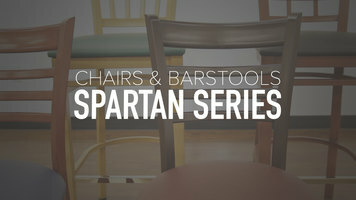 For a classic look, check out the Lancaster Table & Seating Spartan Series bar height window back chair. 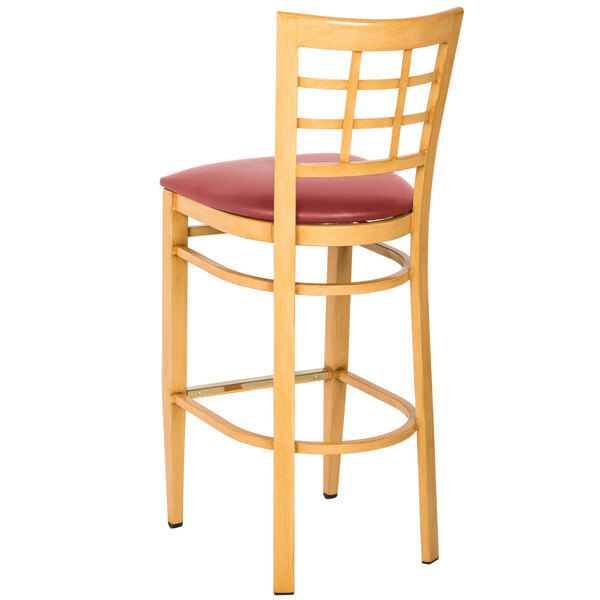 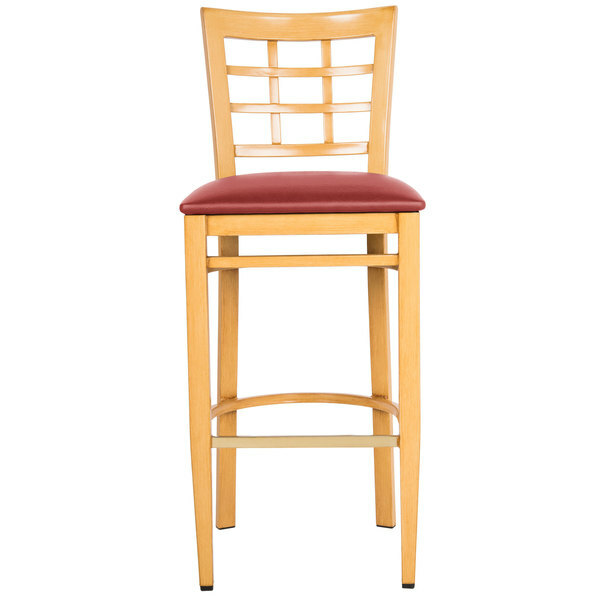 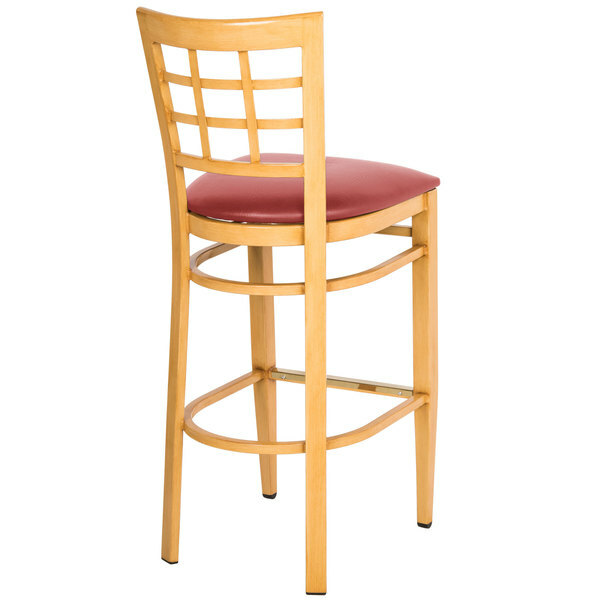 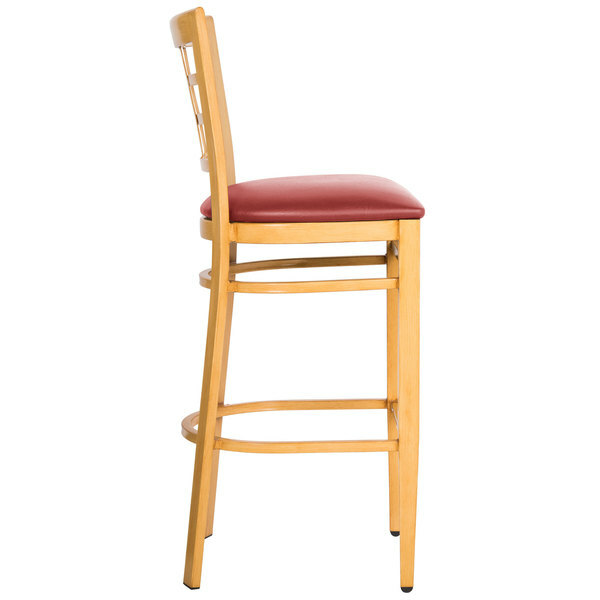 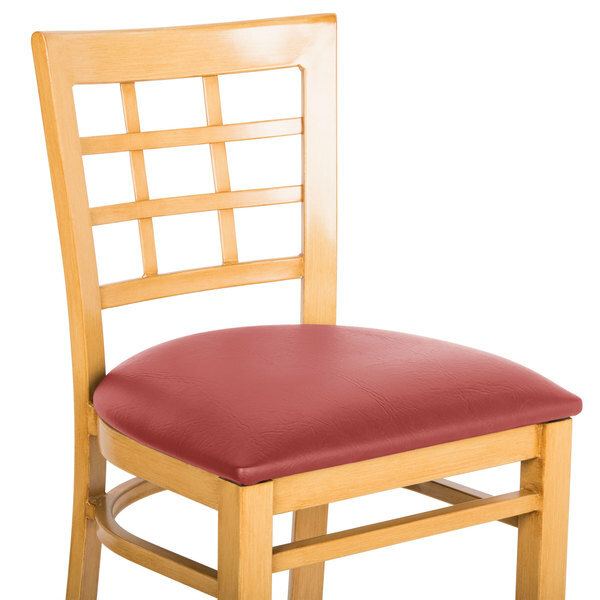 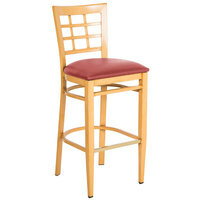 With a metal frame, the Lancaster Table & Seating Spartan Series bar height metal window back chair with natural wood grain finish and red vinyl seat is a durable seating option for your restaurant, cafe, diner, or bar. 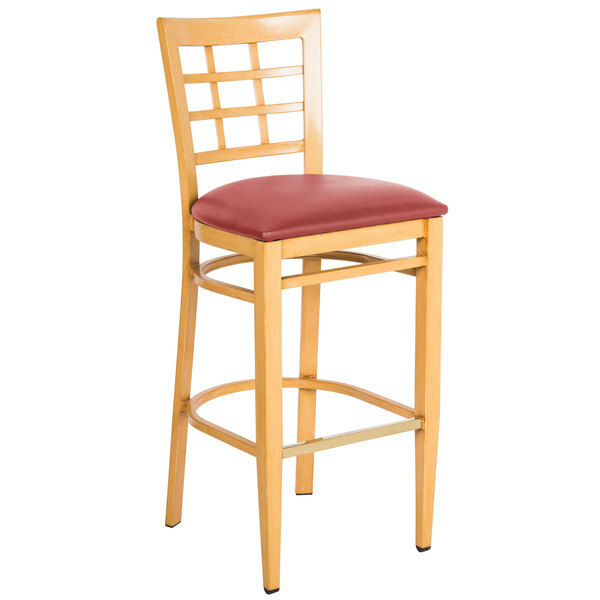 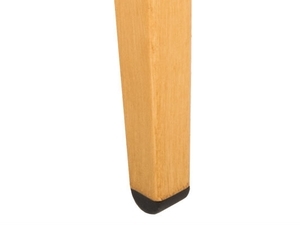 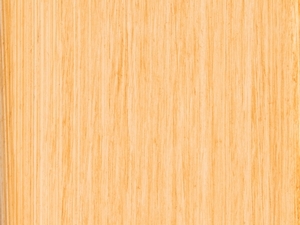 Despite its strength, it has an attractive natural wood grain finish and vibrant red upholstery that will look great with any decor. 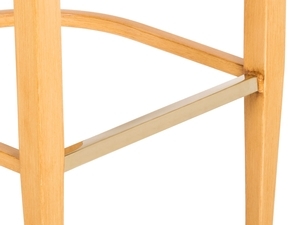 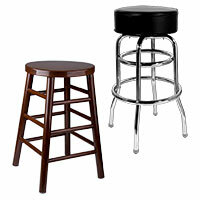 It also has a taller bar height, so customers can comfortably reach bar counters or raised tables.